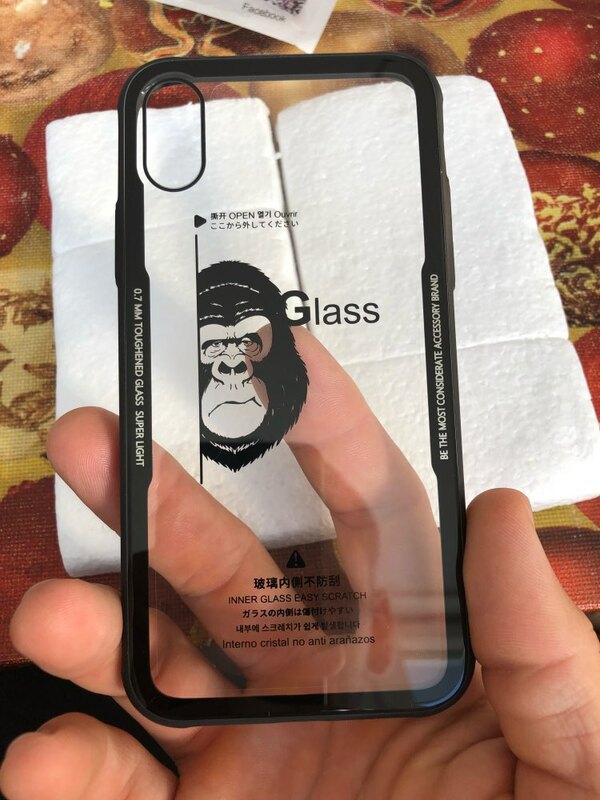 Introducing the first case made specifically for iPhones that is built with real glass. 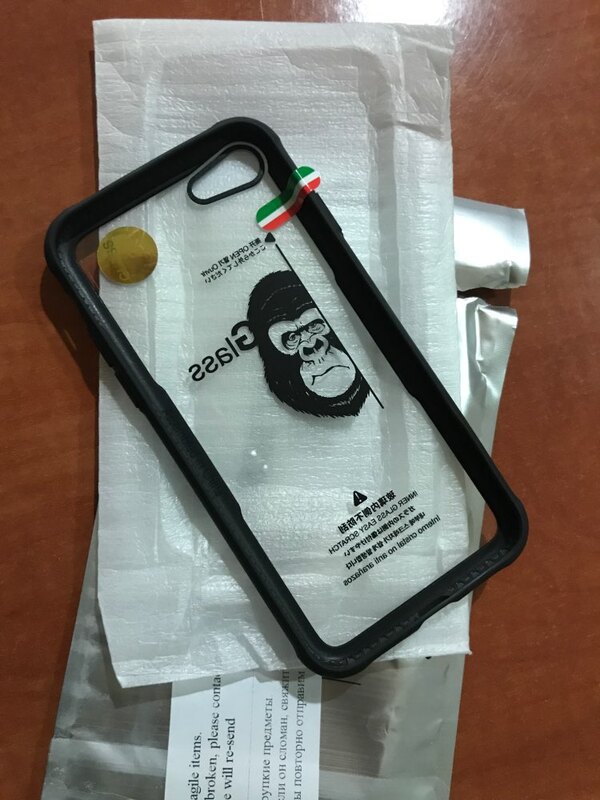 We know that the design of your iPhone is awesome and hiding it under a, more or less, ugly silicone or even leather case is not the way you want it to look. 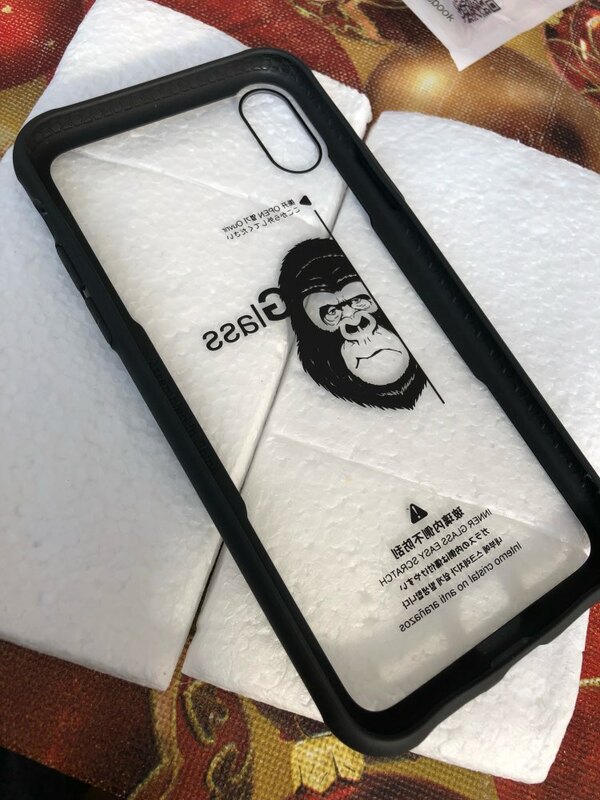 We hear you and have designed a case that protects your iPhone from scratches and drops. But at the same time it lets your iPhone shine in all its beauty, exactly as the designers wanted it to look. Save over 50% now during our introductory sale and join the hype. 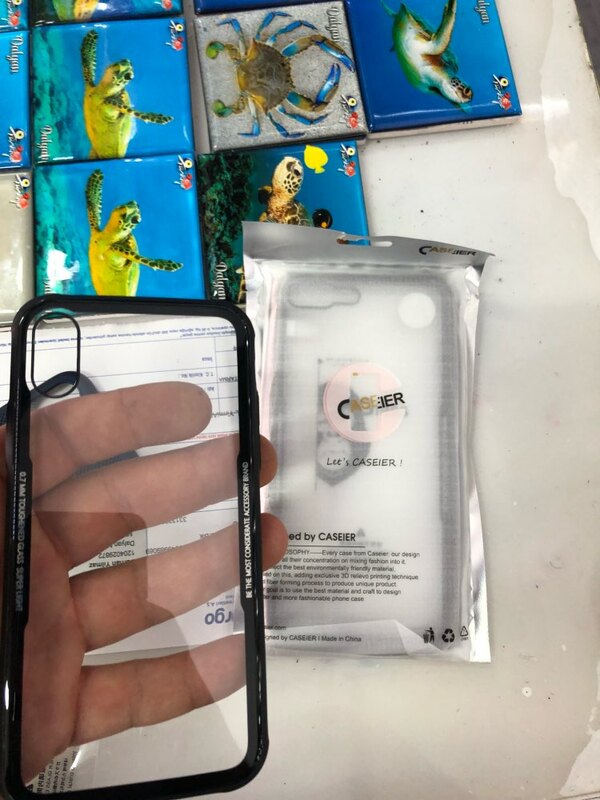 If you’re a Samsung user you can find the same case by clicking here. 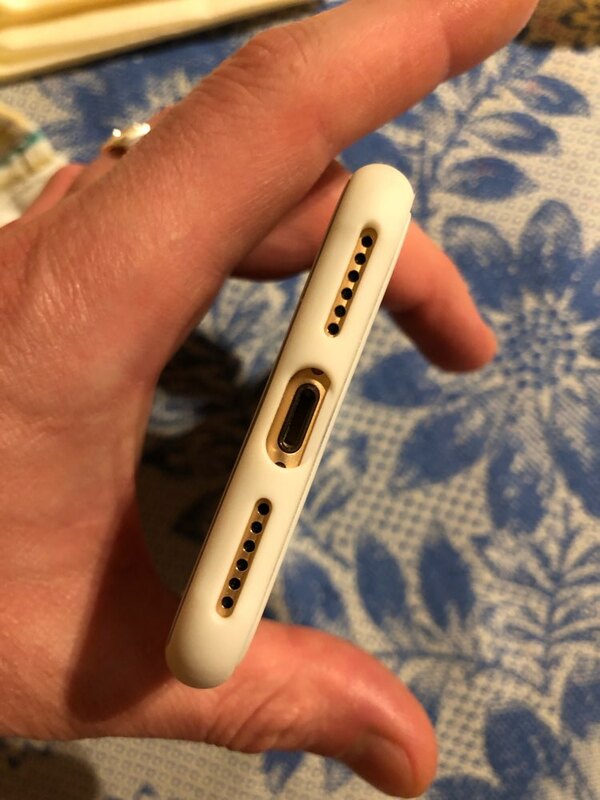 The case is good but the white colour discolours very quickly. apart from that case is ok for the price. 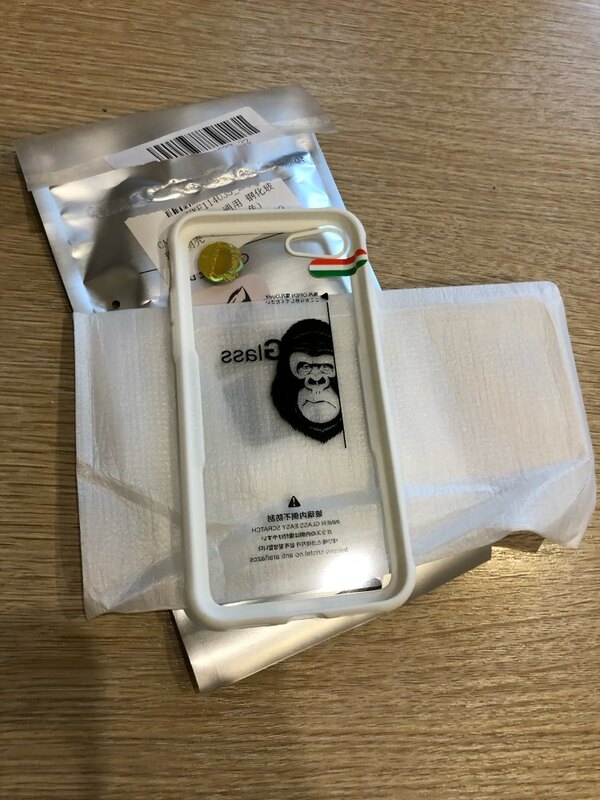 Best case! Quality is good and it fits perfectly. Great choice! 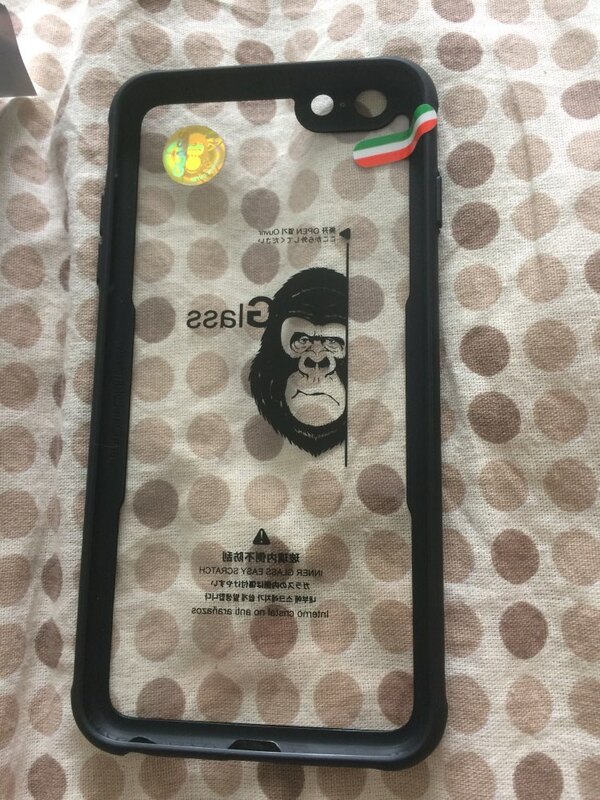 Ok here’s the deal with this phone case. 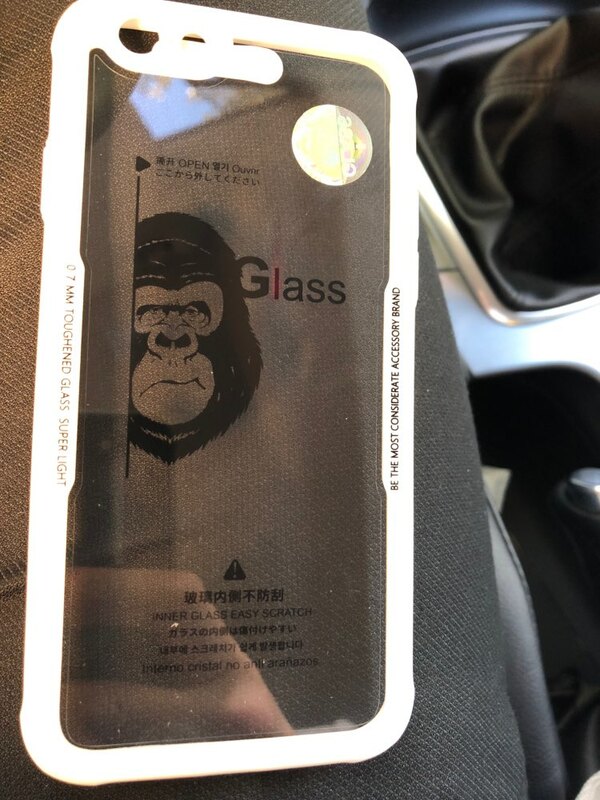 The back is made of tempered glass and it looks amazing. Easily the most striking case I have seen. I hate cases. 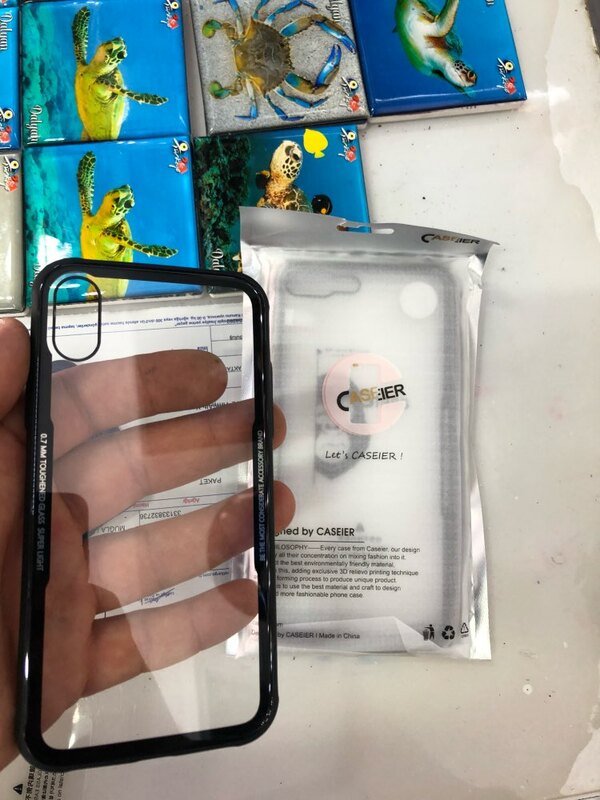 I would rather not use a case, but I have broken enough phones to know that I must have one. 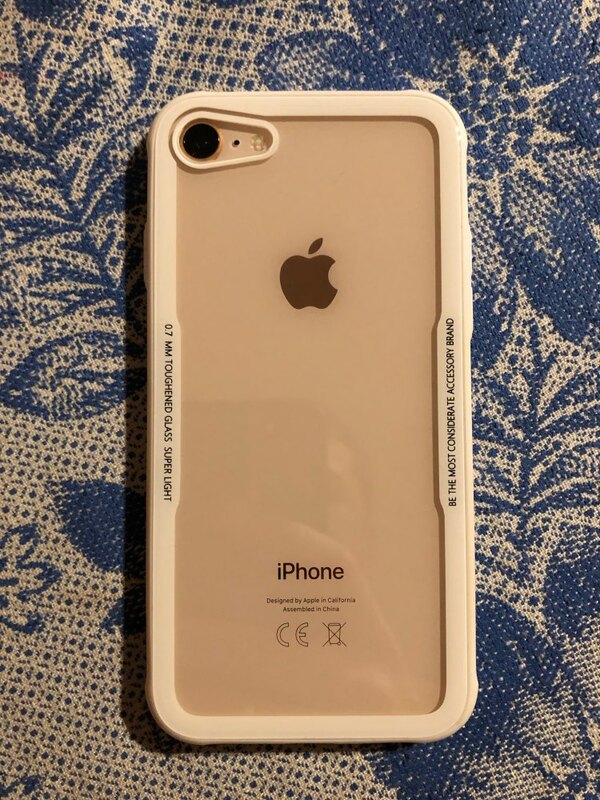 I have purchased several cases for my iPhone X (including the apple brand ones) and this is easily the best case I have owned. 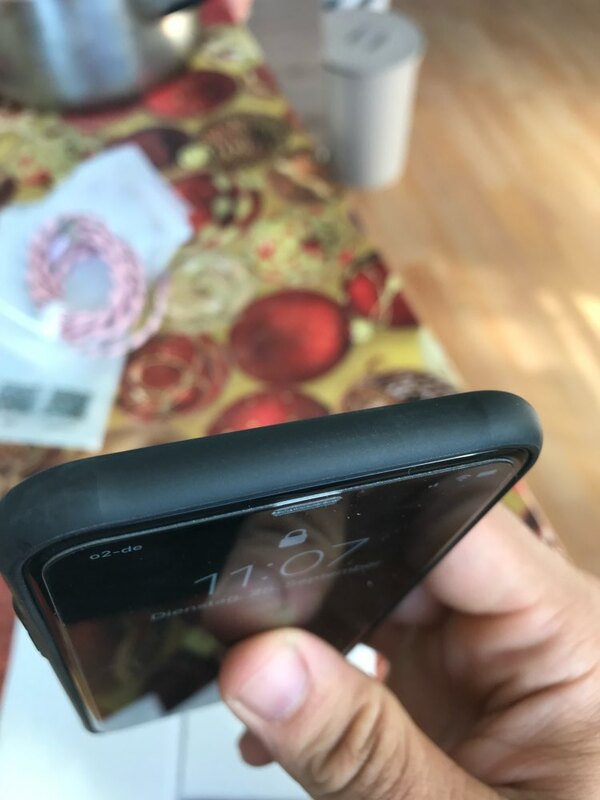 This case is very slim, but it still has a lip that is higher than the screen so if you drop it face down you should be ok. 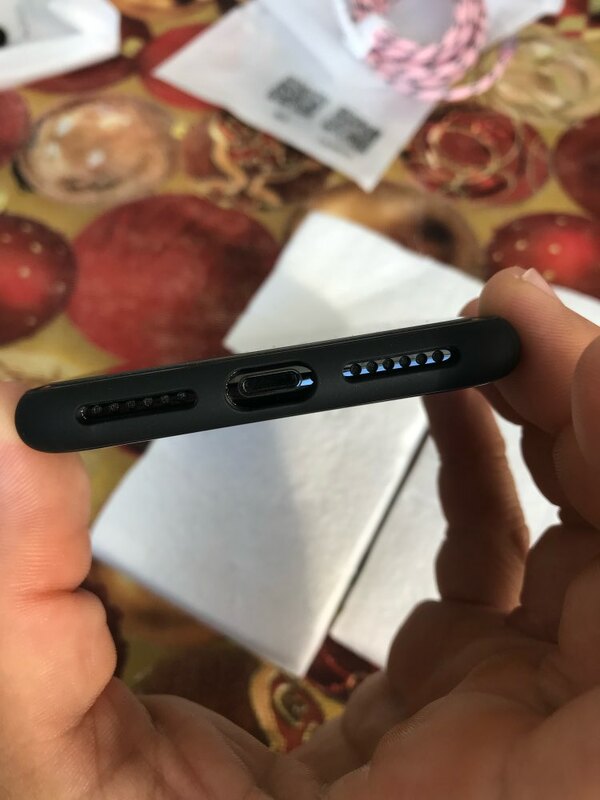 The sides are rubberized and should absorb shock well. Also, the buttons are very smooth and do not inhibit your volume/power control. 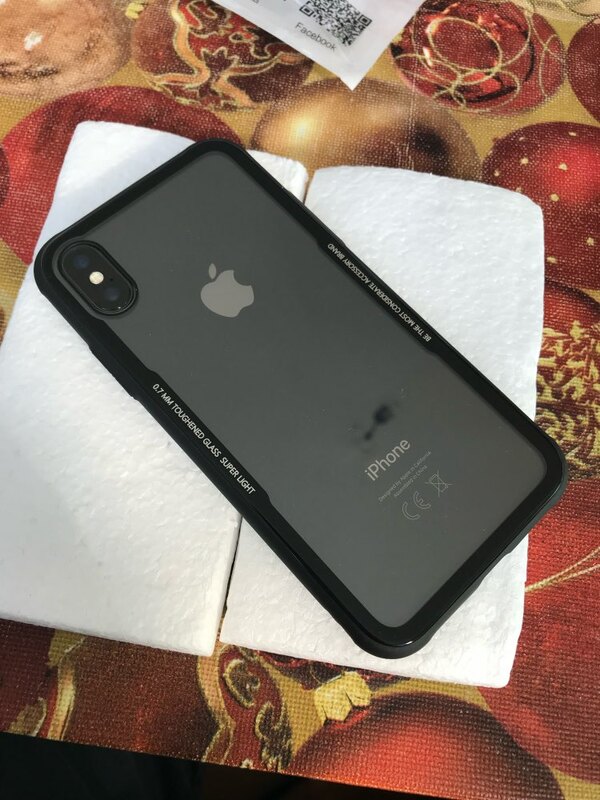 The mold is just as good as the apple branded cases. 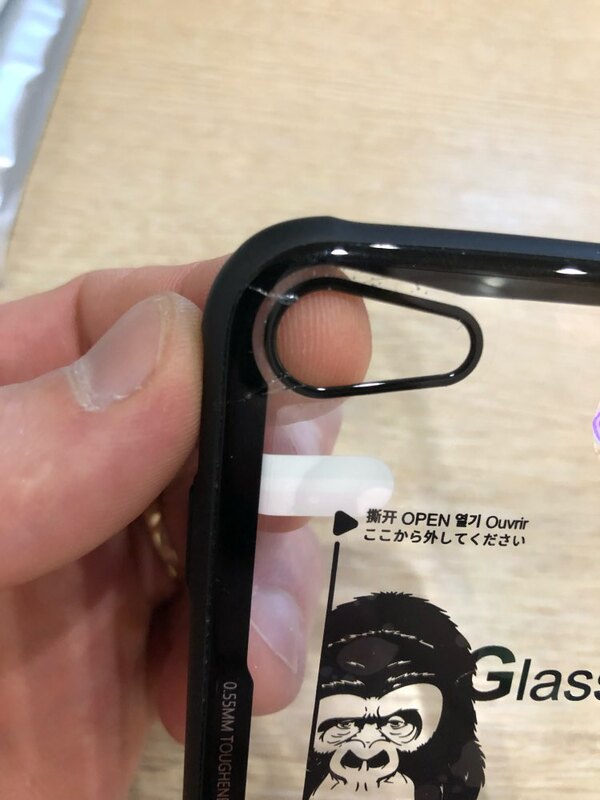 The one drawback is that the back of the case may crack if you drop it, but you should know that going in... It’s made of glass! 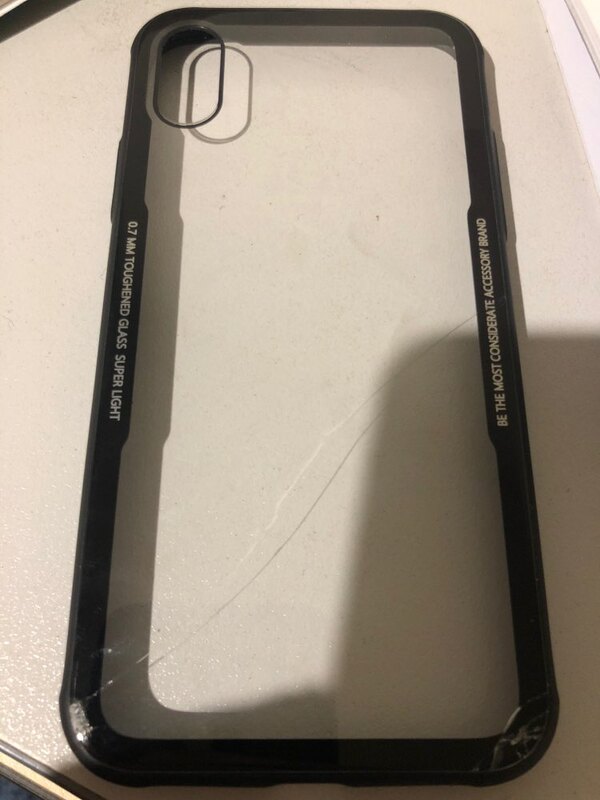 I kind of like that the case is at risk of cracking. It’s like I’m training for the day I finally don’t need a case. 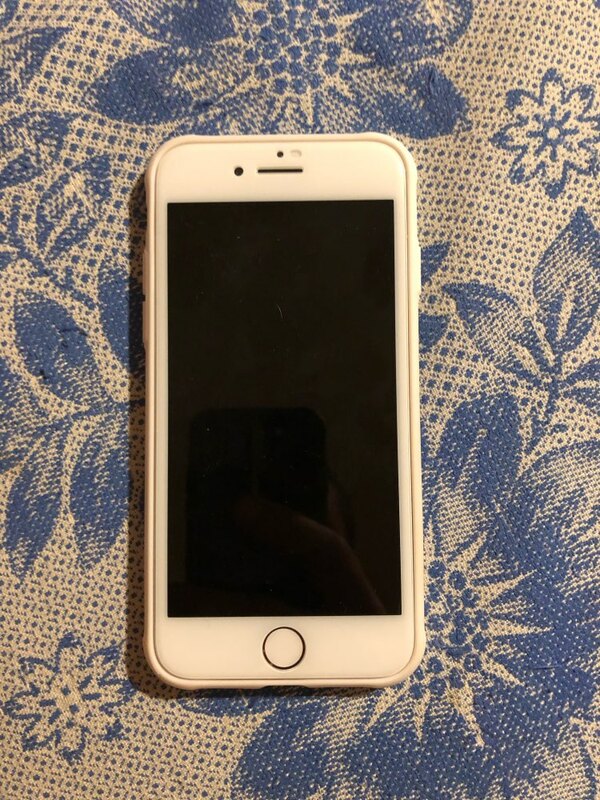 I view it as a small trade off to have a great looking phone. It’s $25, so it’s not the end of the world if it cracks and saves my $1,200 phone in the process. 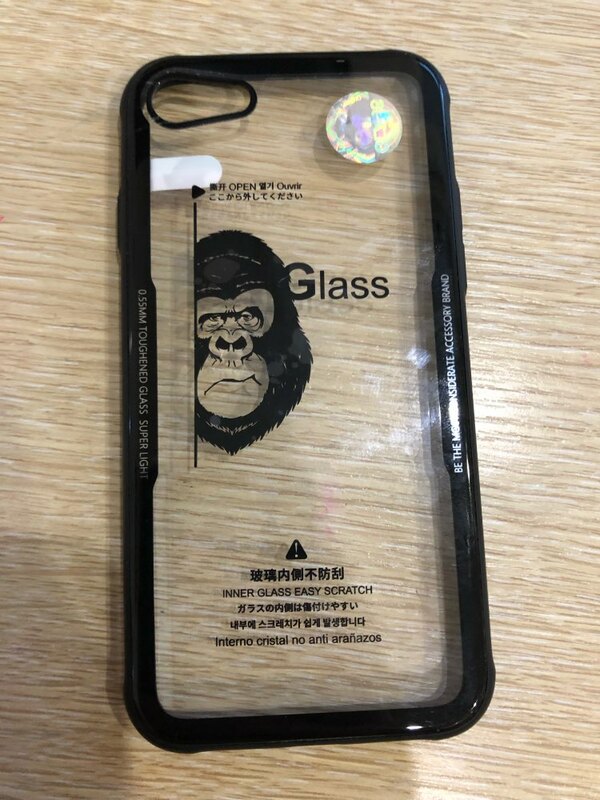 It still saves my phone and gives me the excuse to purchase a new tempered glass case in a different color. This thing is gorgeous, and it’s half the price of an apple case - just buy it. Not very durable. Dropped twice and it broke twice. How about a refund or replacement. 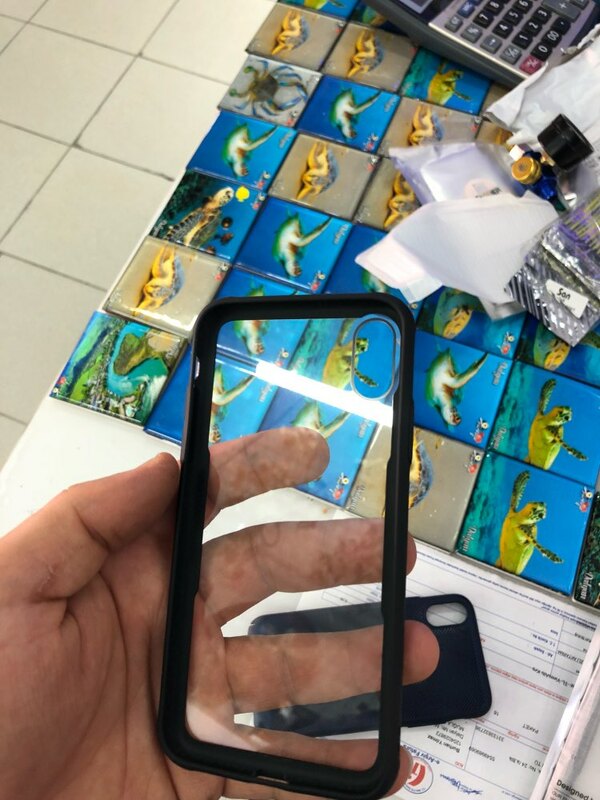 The case is really nice. 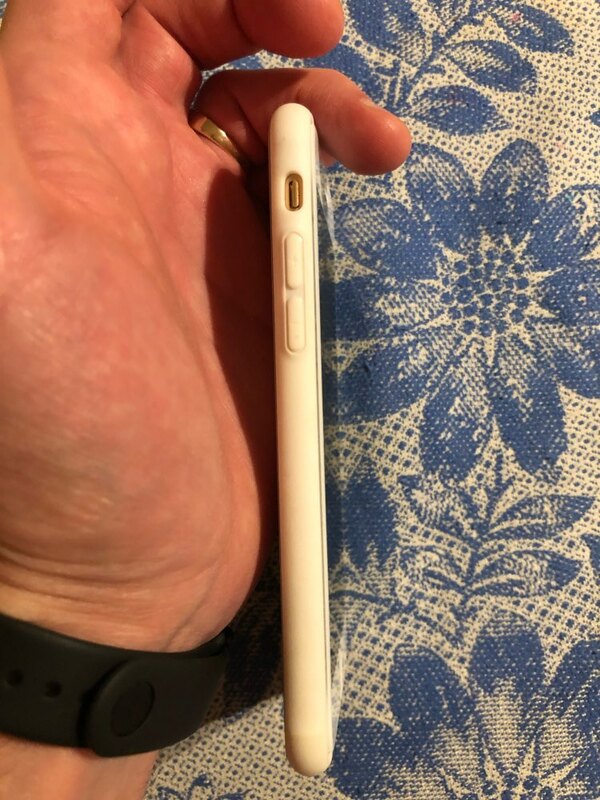 Been using for less than a week it got a scratch on it, I would understand if I had dropped the phone, but it didn't fall. So have no idea how the scratch has come on it. 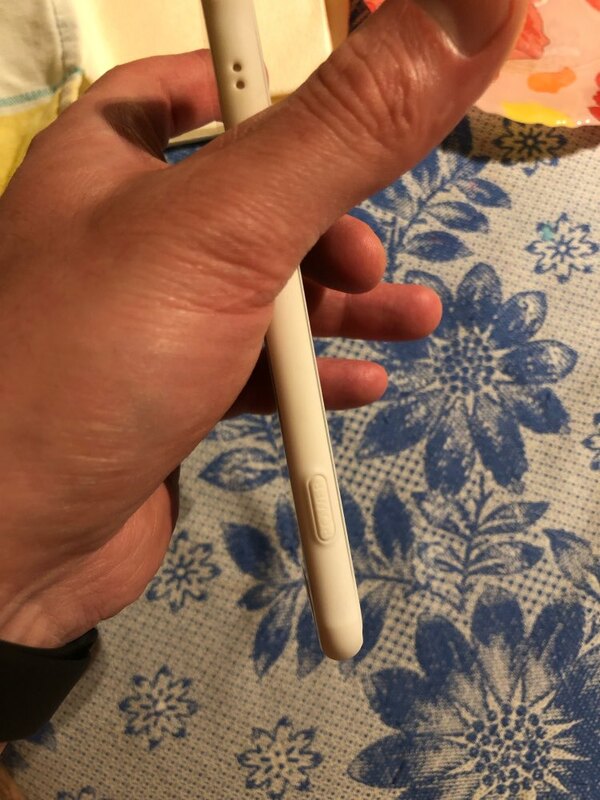 I am really careful with my things and was surprised when I saw the scratch. Case received as advertised. 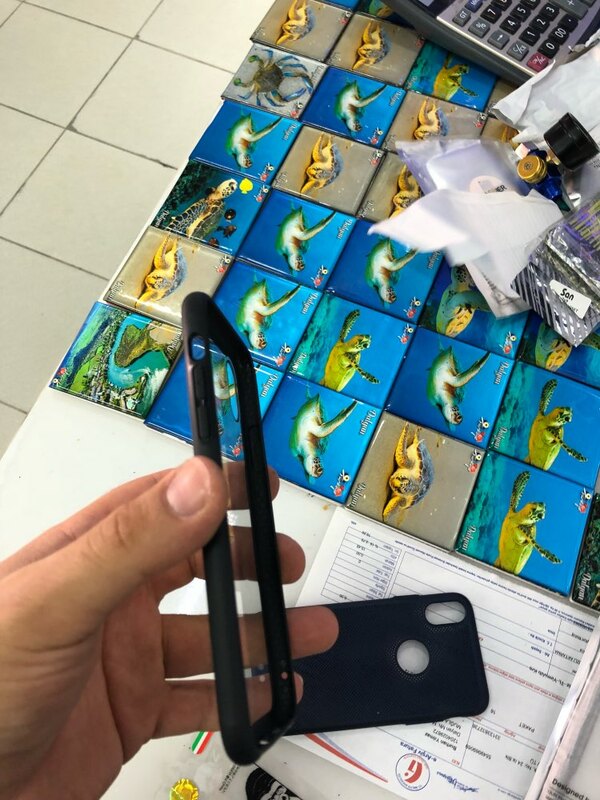 Not really thrilled with the printing on the case border. The case fulfills a need. Took a while to receive. 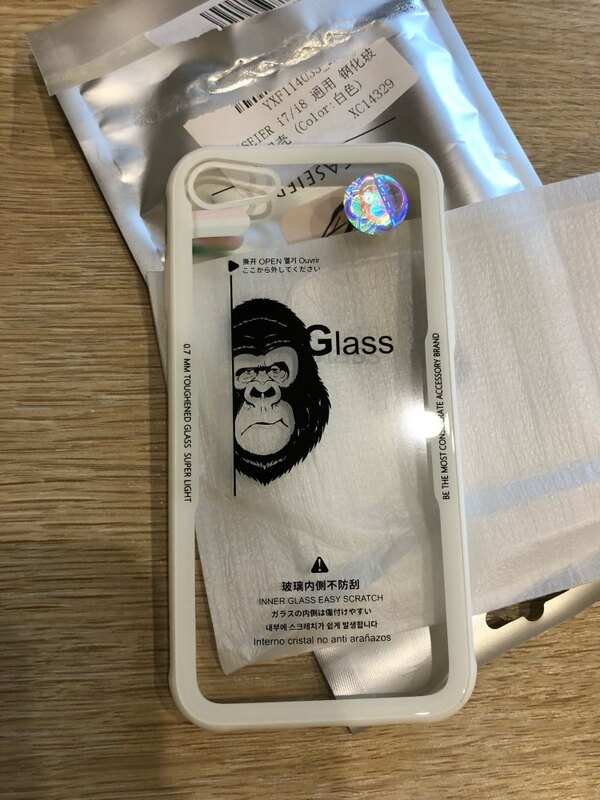 “GLASS” case is OK but not worth the $24. The lettering on the side makes it look ugly. 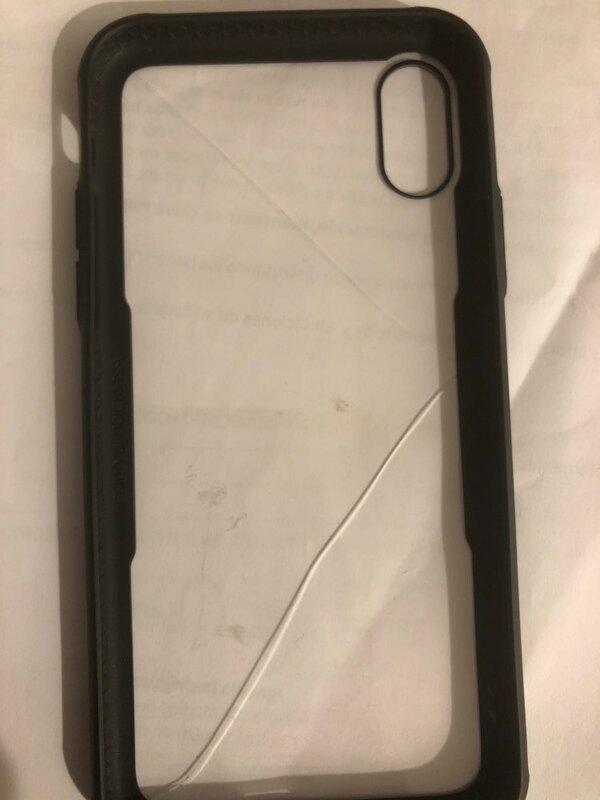 I purchased a case at 5 Below a lot better than this, FOR $5! I would have given it a 5 Stars of not for the fact that the white frame became dirty easily and cannot be cleaned off this resulting in the white slowly becoming dirty grey.Built wise, it is a great cover and I am happy. Might get a Black frame to replace the white that I am using now. It is very beautiful. Will buy another one if blue color is available. What a pleasant surprise !! 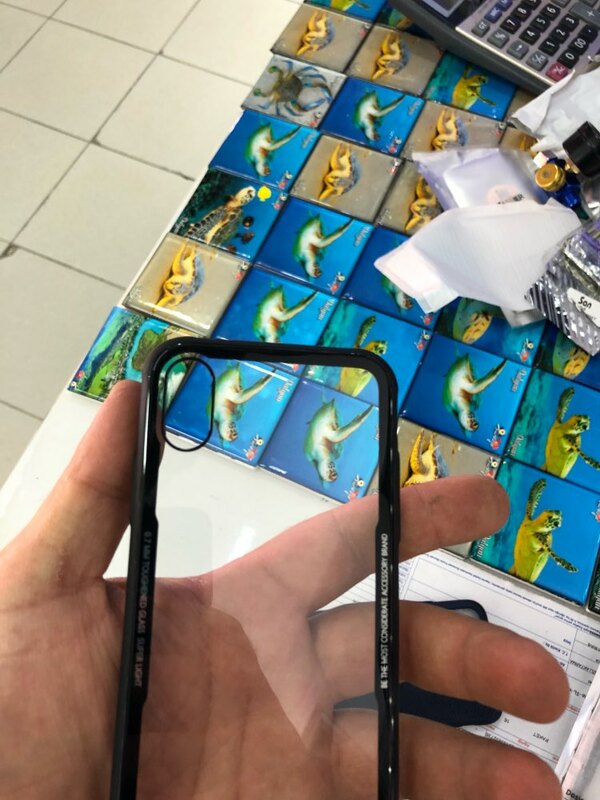 The workmanship and attention to detail (say, the camera notch) is really impressive.